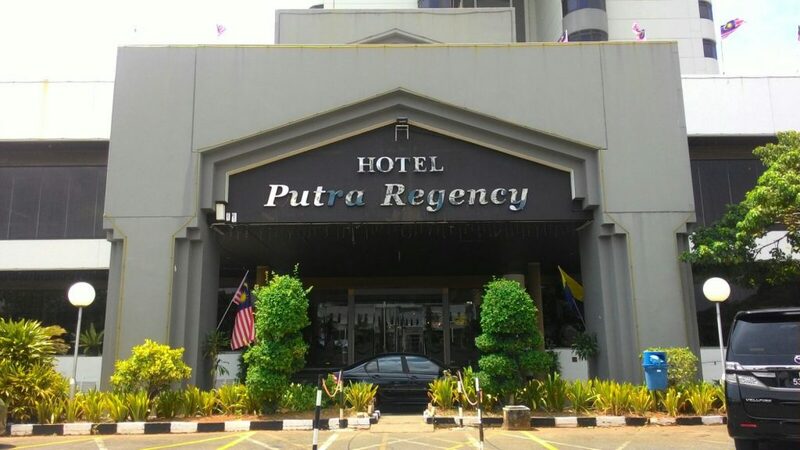 Step into the warm hospitality of Malaysia’s northen-most state at Putra Regency. 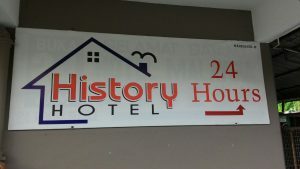 The only four star hotel in Perlis, it is the pre-eminent choice for accommodation, business functions, banquets and dinning. 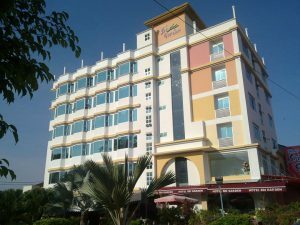 Located in the heart of Kangar, the state capital, Putra Regency is strategically situated in confluence on the business and leisure hub, easily accessible to the seat of goverment, commercial district and tourist attractions. Limousines and chartered transportation can be arranged to and from Alor Star airport, the Kuala Perlis jetty and other places of interest. 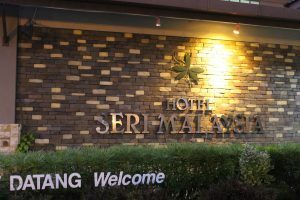 Hotel Seri Malaysia Kangar Perlis is located at the minute state capital Perlis and 10km from Royal Town Arau, Laksa Perlis and Seafood is a very popular food in Perlis especially in Kuala Perlis. Ikan Bakar means “grilled fish” are dishes of seafood grilled with special hot sauce. The seafood is very fresh since it is supplied directly from local fisherman. 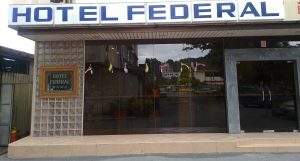 Federal Hotel is the most strategic place if you are planning your visit to Perlis or Kedah. Situated in the middle of the main town Kangar, it gives you the easiest access to exciting tourist spots such as Gua Kelam, Taman Ular dan Reptilia, Taman Burung, tasik Melati, Padang Besar, wang Kelian, Pulau Langkawi and other interesting sight-seeings and government buildings. 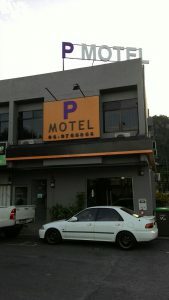 Most importantly, we give our guests the most comfortable and pleasant stay at the most affordable and flexible rates.